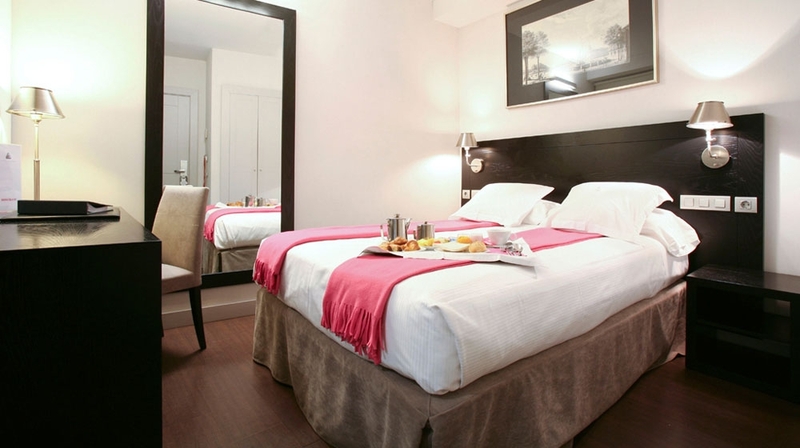 The city chic Hotel Meninas is a historic building dating from the nineteenth century. It has been totally refurbished and transformed into a hotel, yet the original decorative and structural elements remain. Budget boutique bolthole for weekend getaways! In the heart of Madrid in the Santa Ana plaza, Alicia promises to offer an experience that no other hotel can offer. 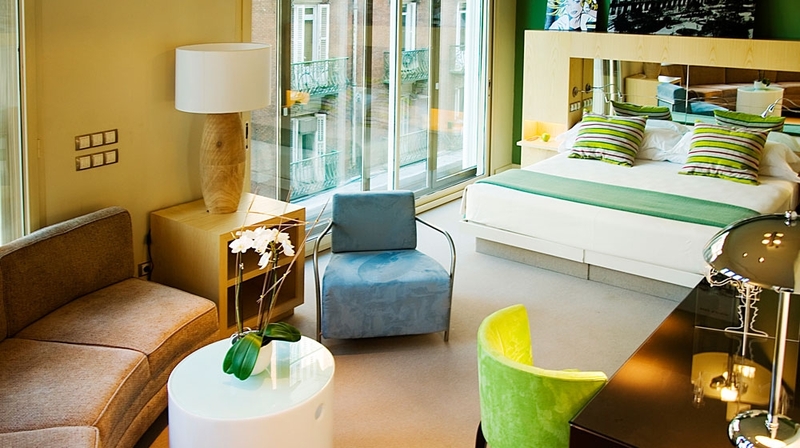 This boutique hotel exudes class and sophistication; the perfect spot to explore from.